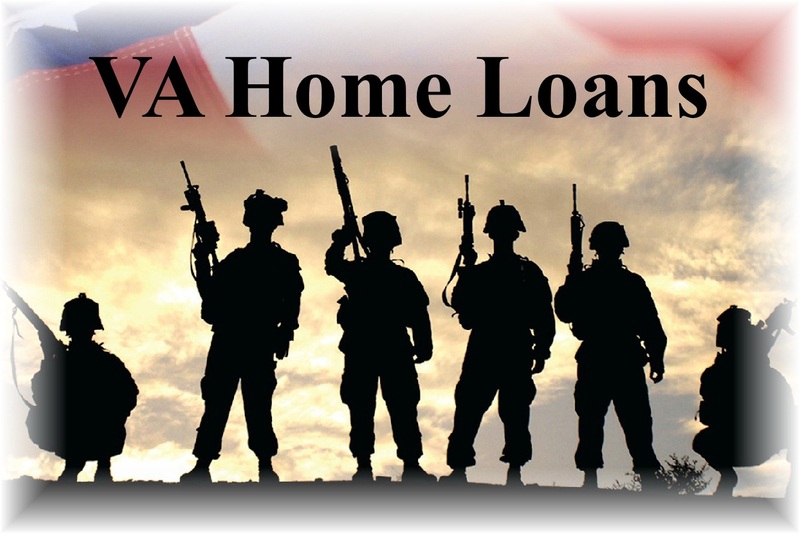 VA loans give families a chance to own a property even if they are on a tight budget. Since qualified veterans can avail a VA mortgage without a down payment and a private mortgage insurance (PMI), it offers financial flexibility in the early years of the loan. But did you know that paying a small sum for the down payment can have a significant financial impact on your loan? Your funding fee will be lower. While a borrower is not required to pay a down payment; a funding fee is part of the whole package. The funding fee will be significantly reduced if you opt to make a down payment. A 5% down payment will cut down your funding fee; a 10% down payment will make it much lower. You will spend less on monthly payments. When you make a down payment, the monthly charges of your loan will go down. On top of that, your interest rates will decrease as well. This means you can save a whole lot of cash overall! A competitive housing market can pose a challenge for buyers who are on the lookout for a great deal. If you – and other buyers – are singling out a particular home, you can get ahead of the others by making a down payment. This also sends sellers the message that you are a serious and credible buyer. Is it important to have equity on your home? Of course it is! Imagine this: if the value of properties drop, the market value of your home will be less than what you owe. So if you decide to move out and buy another property, the sale you will get from your old property will not be enough to cover the costs for the new one. Not to mention that having equity on your home qualifies you for a home equity line of credit or even a home equity loan. If you are eligible for VA loan, you can easily cross out the financial hurdles of saving for money down because it is not a prerequisite. But while a down payment is not required, it could also work for you financially in the long run. You could go this route and get a significant cut in monthly payment and interest rates, or you could seal the deal without a down payment and have more cash on hand to spend on the other items in your family’s budget. At Texas Lending, we acknowledge the value of credible and accurate loan information in getting our veteran clients through the decision-making phase. This is why we always urge them to review and compare loan types closely to allow them to come up with savvy financial choices. So before deciding on a home loan, run the numbers by us and we’ll make a thorough analysis of your loan options. Click here to talk to our loan officers.